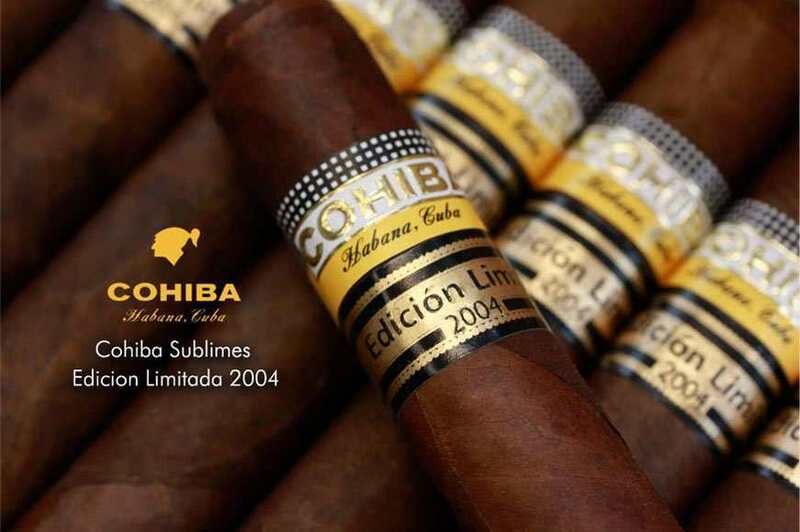 Cohiba Sublime Limited Edition 2004 Maduro. 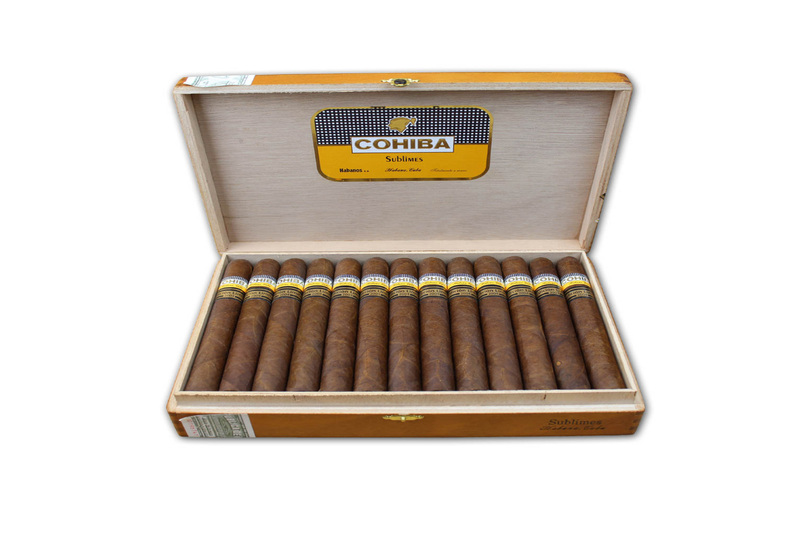 A massive smoke with loads of coffee and tobacco character. 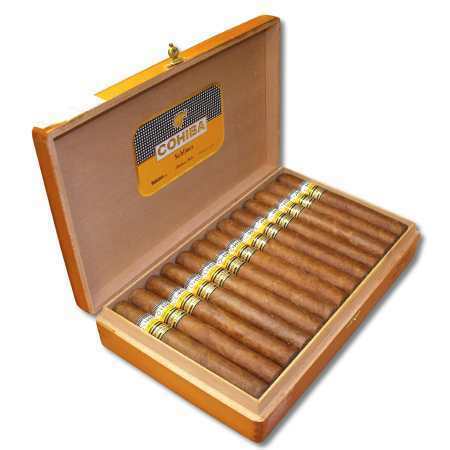 Available in cabinet selection boxes. 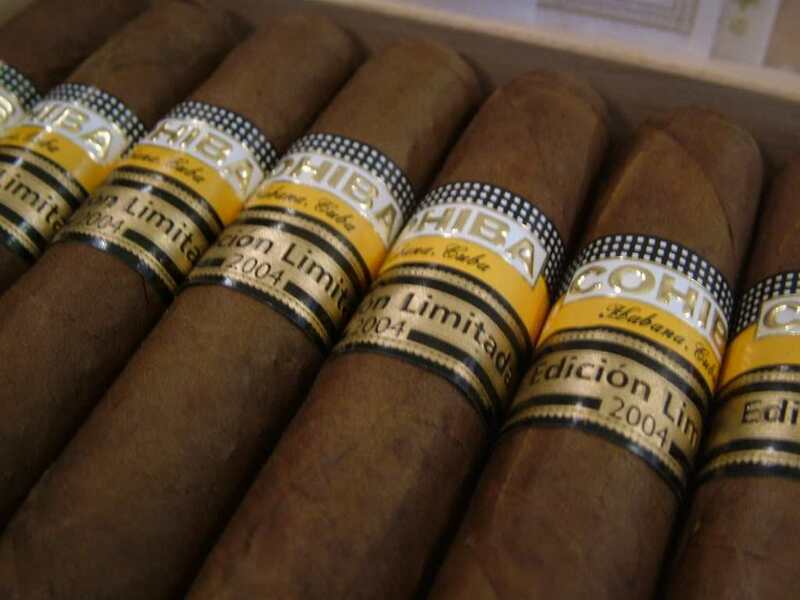 Also named: “Cohiba Sublime le 2004” and “Cohiba edición limitada 2004”.